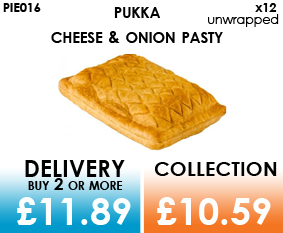 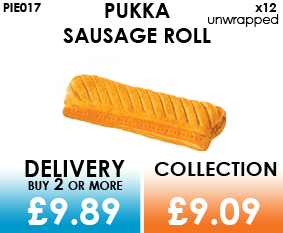 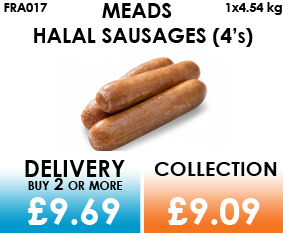 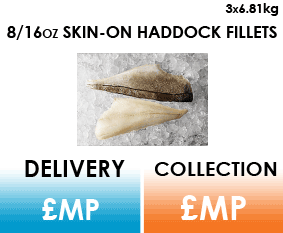 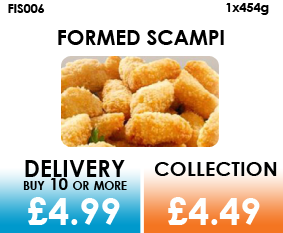 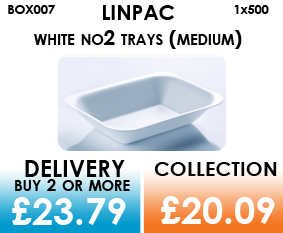 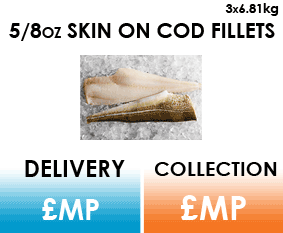 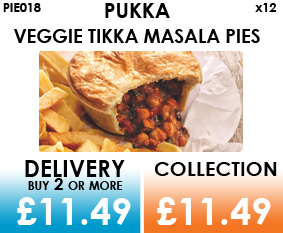 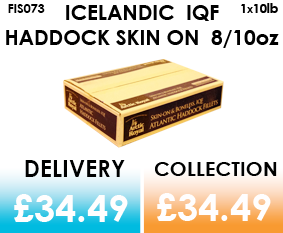 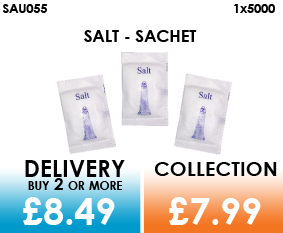 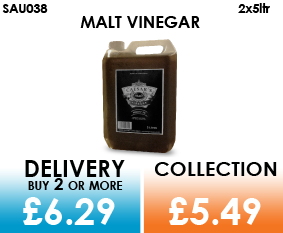 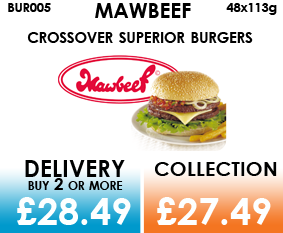 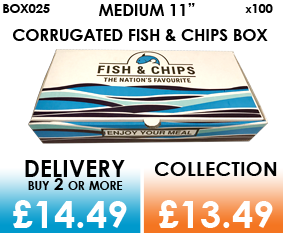 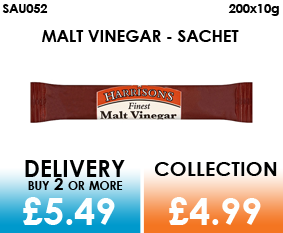 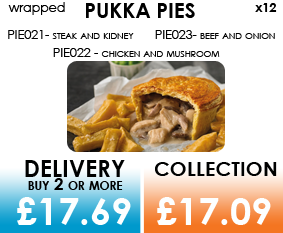 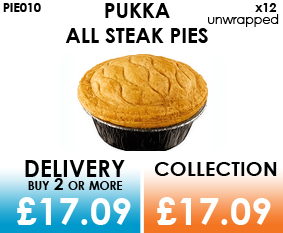 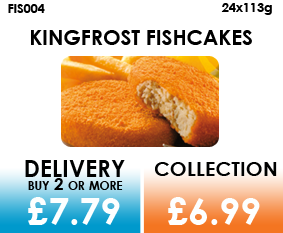 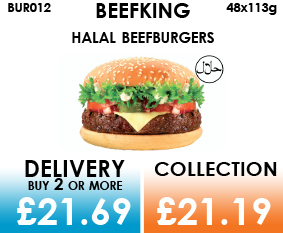 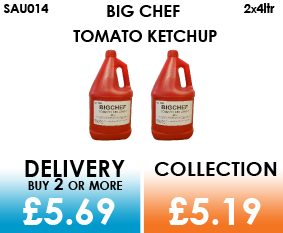 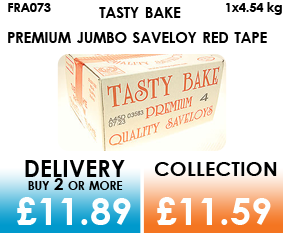 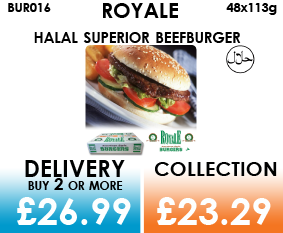 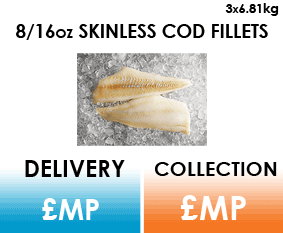 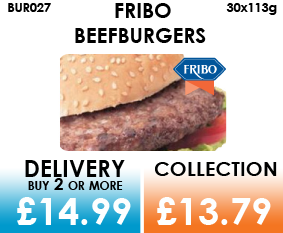 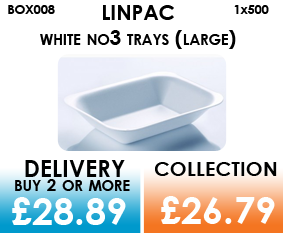 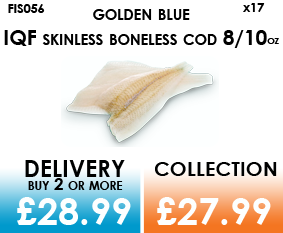 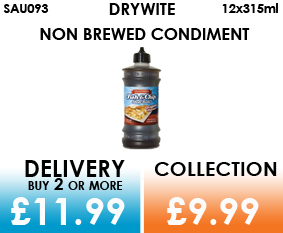 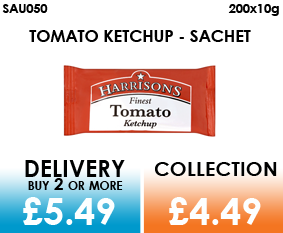 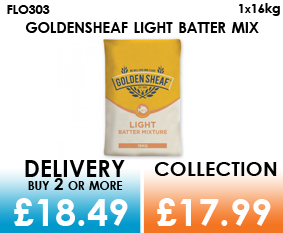 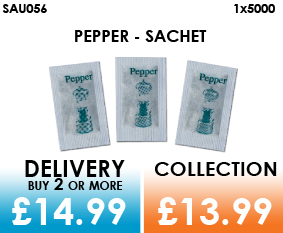 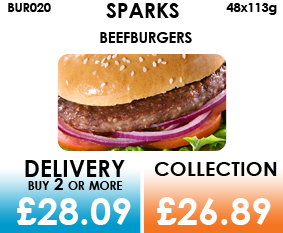 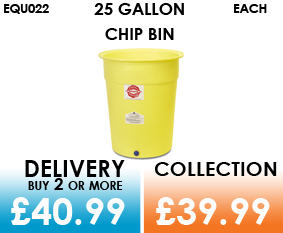 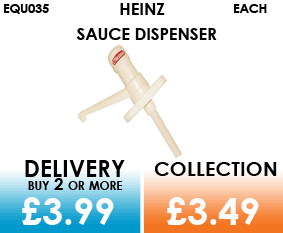 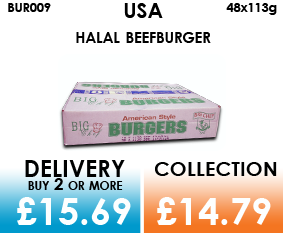 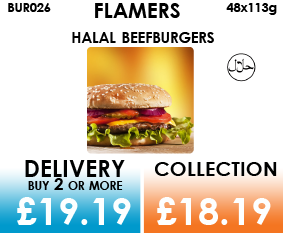 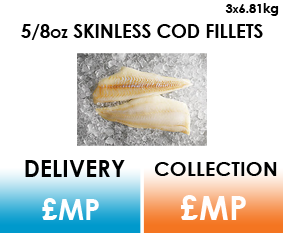 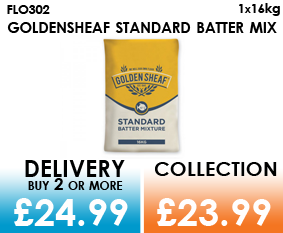 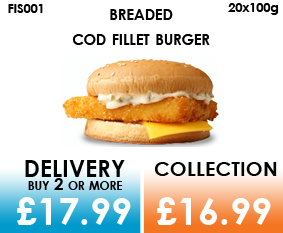 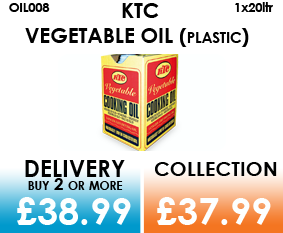 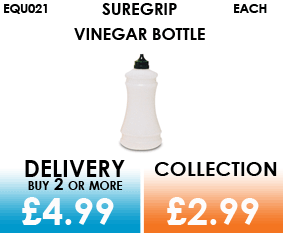 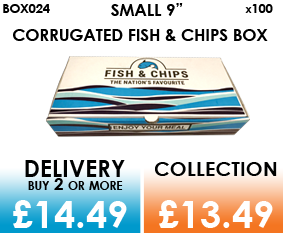 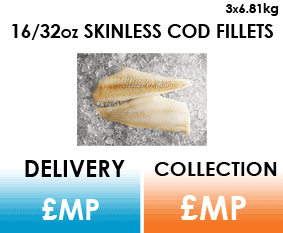 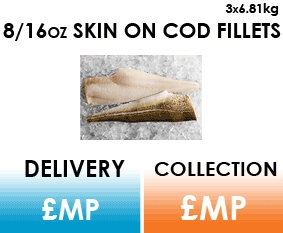 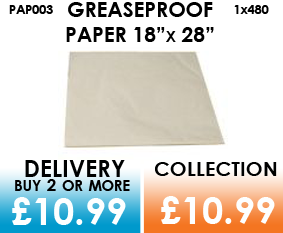 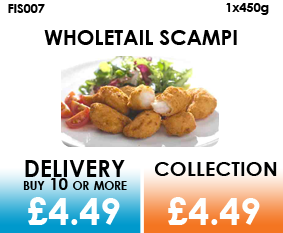 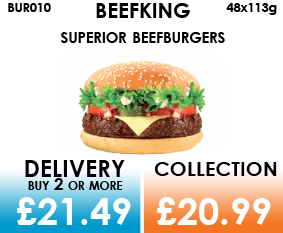 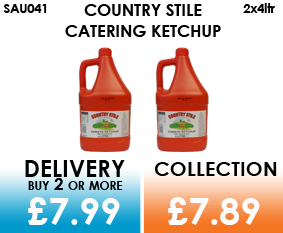 You'll find some of our best prices on a selection of core items for Fish & Chips shops below. 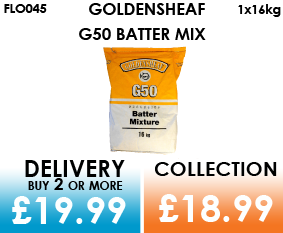 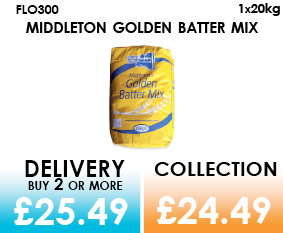 We've got everything from batter mix to chip cones. 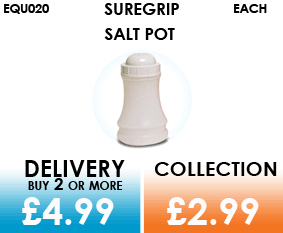 To explore our whole range, see our product guide or give our sales team a call - they are always happy to help. 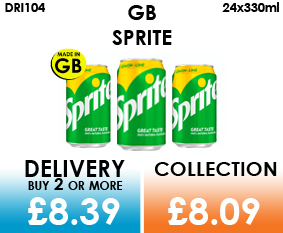 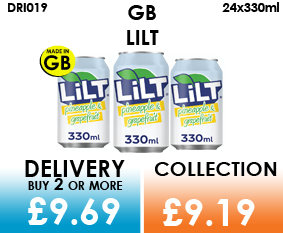 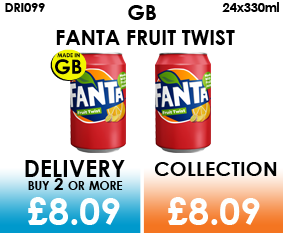 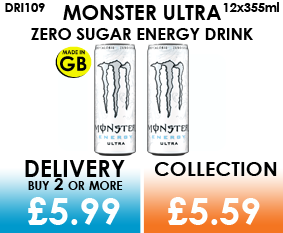 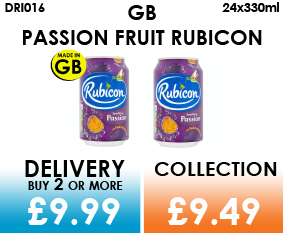 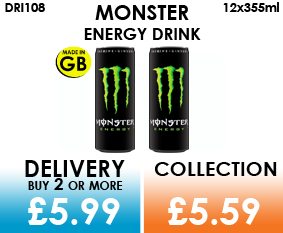 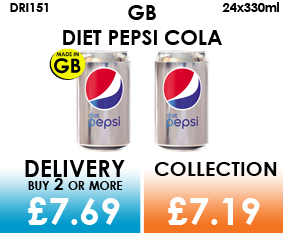 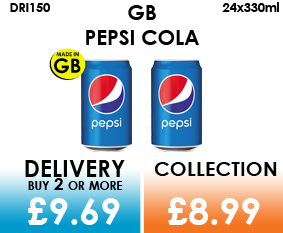 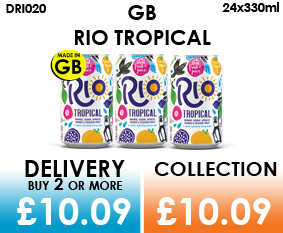 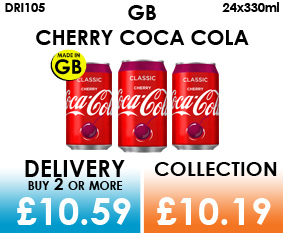 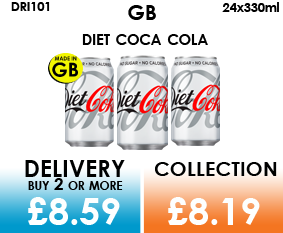 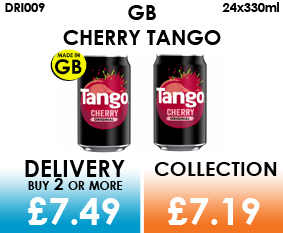 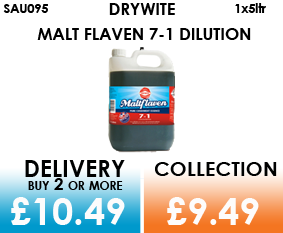 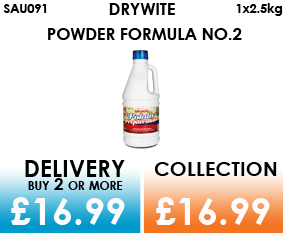 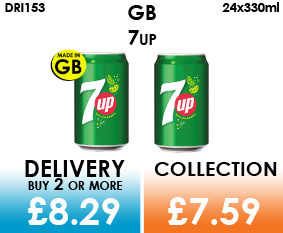 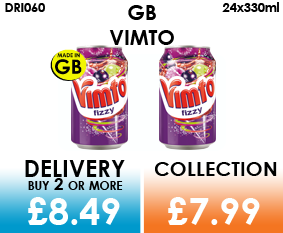 We stock a massive selection of drinks, in a range of sizes, GB and imported. 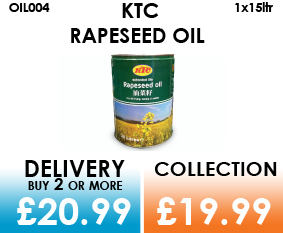 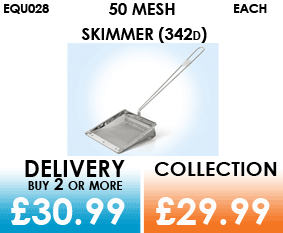 Click here for more, or give our sales team a call with your requirements. 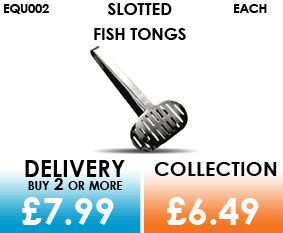 This page is in no way a full indication of our product range. 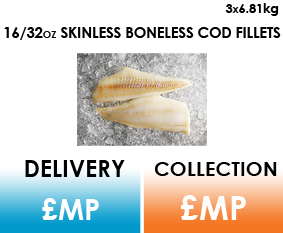 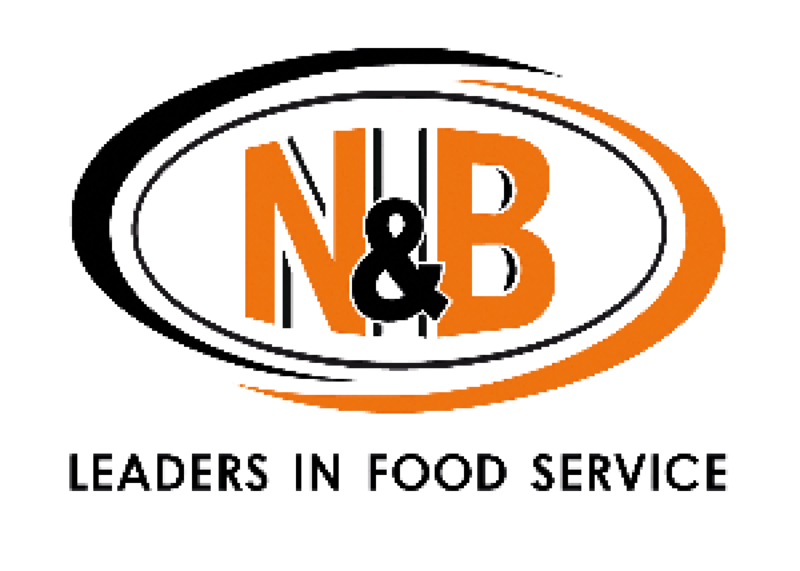 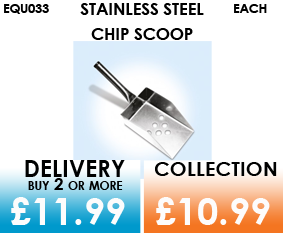 Please see our product guide for a definitive listing of our fish & chip supplies. 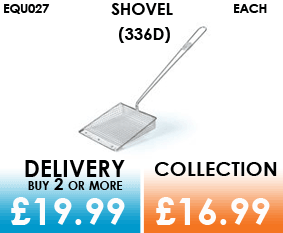 Should you have any queries, feel free to give us a call - our friendly sales team are happy to help. 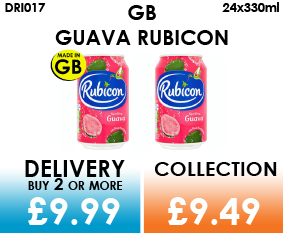 Products are subject to availiablity and market conditions. 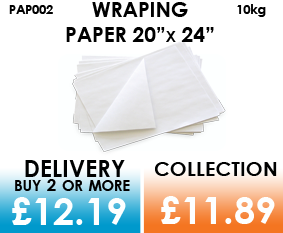 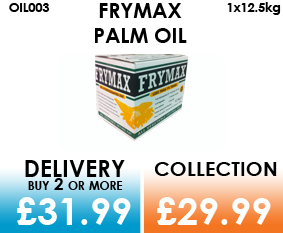 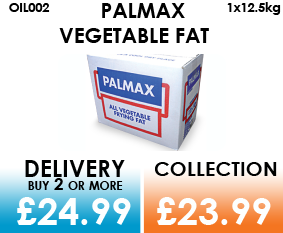 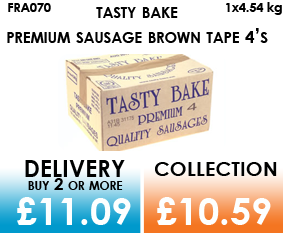 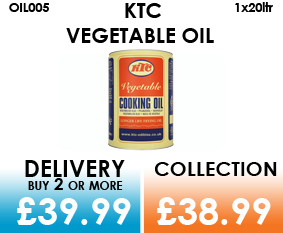 Quantity restrictions may apply for certain goods supplied to any one customer. 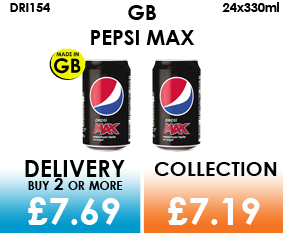 Our prices are reviewed regularly and are subject to change without notice.Prices exclude VAT.